Hey Guys, it’s me Tom Orme. The last 48 hours is something I will never forget. I never want to be a part of an 8.5 earthquake again. Yes, I am in Chile and yes I was a part of the earthquake. I am OK, all of the C&MA Missionaries are OK. I am staying with the Fugate’s. The girls at the Hogar are scared to death but are OK. The House of Hope is OK, however we did lose an outside perimeter wall. Willie, Patty and family are OK. 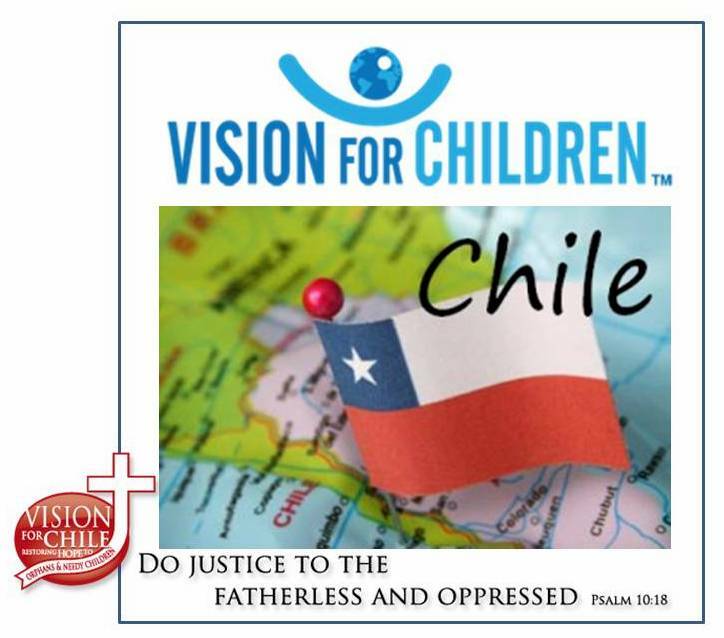 The country of Chile needs your prayers. Over 700 have died. Millions / maybe billions of dollars in damage. The country is running low on gas, food and water. We have no electricity. Please, please pray! We will try and keep you updated. Send me your questions. God bless! Previous Post House of Hope – Can you support a girl and buy her a bedroom? Next Post Chile Needs Our Help!! Thanks for the update~ We are praying!